Supported by Words First, Don’t Flop comes to the Roundhouse for the first time with a mighty line-up of poets who’ll take on some of the UK’s best battle rapping MCs. After his student vs. teacher show down with Mark Grist that went viral, earning him one of the highest-viewed battles, Don’t Flop MC, Blizzard will be taking on slam champ, Shonda Rhymez. 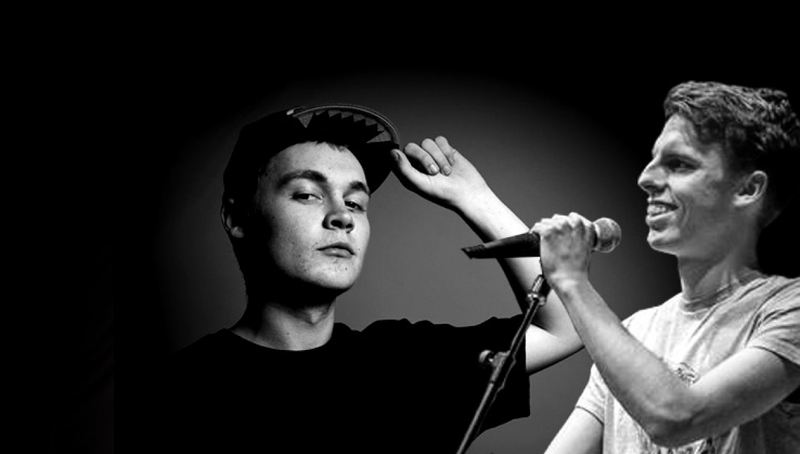 The show will also see former World Poetry Slam Champ Harry Baker team up with established spoken word poet and battler Craft-D to take on the 2-on-2 title winners Shuffle-T and Marlo. Expect a night of lyrical humiliation through the words of poets and MCs. Not suitable for children. Over 16’s only.